The best newborn photographer knows the importance of capturing the first few days and experiences of your sweet arrivals new life. He or she knows that capturing every little detail is critically important to you, from the wisps of soft hair to their little nails. 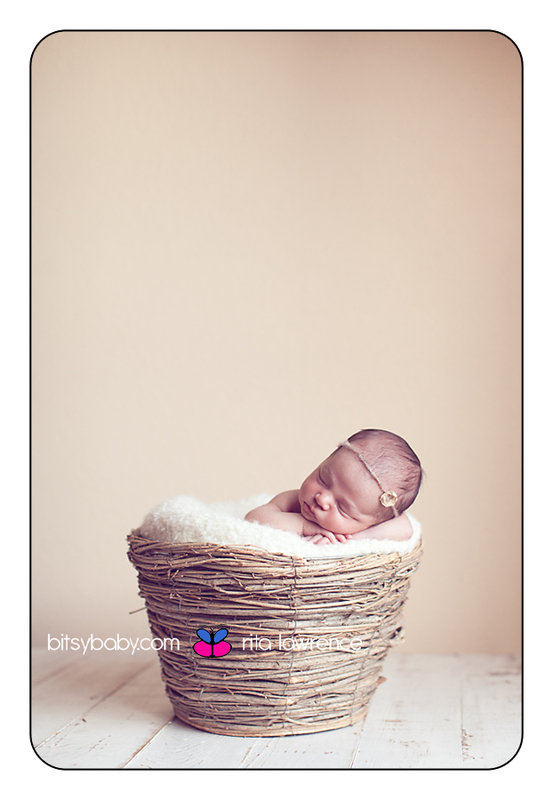 It is important that you’re able to photograph many beautiful poses to help capture the little details, from the resting on the hands to the cutest basket shots. You also want to make sure your baby is safe, warm, and happy. To find a newborn photographer, take the time to choose the best one who offers all the benefits and services that you value. These moments are far too precious for you to have to deal with an ineffective photographer who may underwhelm your expectations. · Be sure to ask questions about the photographer's experience working with newborns in particular. What services do they offer to help you prepare? How many babies have they worked with? Will there be a professional and assistant managing the shot? Will you be able to spot your baby during the shoot? 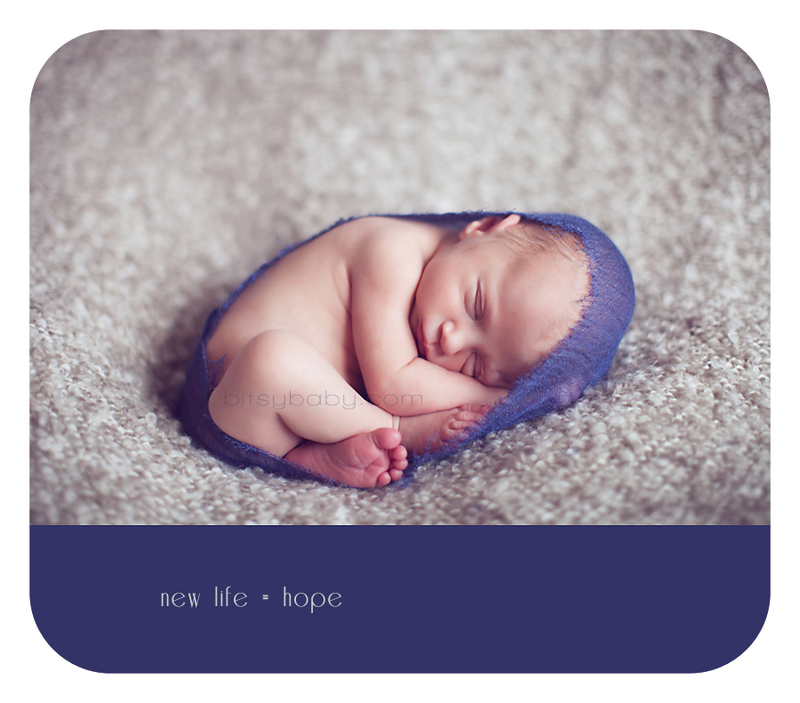 · Look at the newborn photographer's photographs. The baby should be peaceful or playful and happy. Do the shots look natural or are they strained and forced? Look at the baby, do you see things like a strained face or changes in the child's face coloring that may indicate that the baby is uncomfortable? A professional newborn photographer must be extremely patient to allow the baby to act naturally instead of trying to force the baby into certain poses or facial expressions. · Can you get references from past clients? Ask for these and get some feedback from the clients on how the session went, and if they would have done anything differently. Your newborn grows so quickly that you don’t want to risk scheduling a session with the wrong person, and then missing out on capturing these fleeting moments of new life. In short, the newborn photographer needs to be more than a picture taker. He or she needs to be an expert in shooting the intimate details of a newborn's beauty. They need to understand safe handling techniques of the baby while understanding the child's physiology. 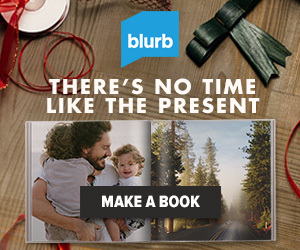 There is no rushing this type of art, either. Patience and creativity are what make these shots truly special and magical for the parents and other family members. Safety is perhaps the most important aspect of the shoot. For you to be comfortable, you need to ensure that your child is safe in whatever pose the photographer decides to use. 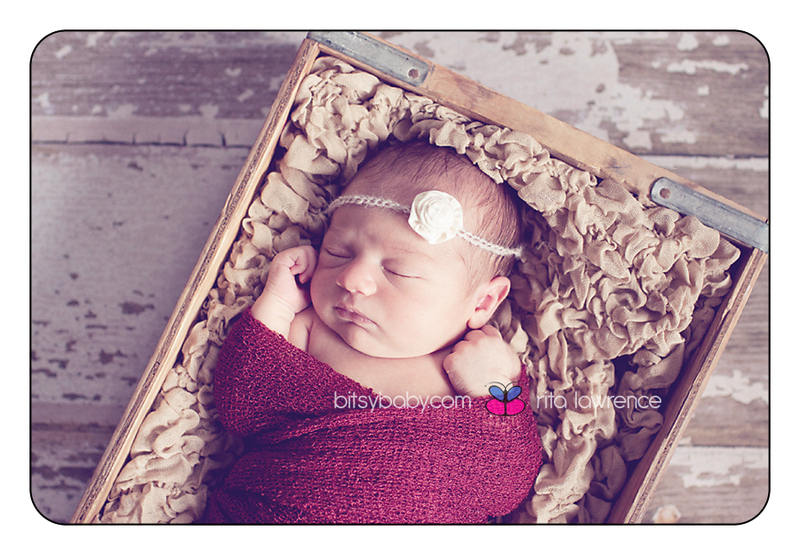 Keeping that in mind, you also want a newborn photographer who can be creative enough to connect with the child's beauty and unique characteristics to create the picture perfect poses that will hold a special place in your heart for years to come. Ask questions and get to know the newborn photographer before you decide to work with him or her. This is, perhaps, the best way to find out if they have what it takes to safely create memorable photos you will treasure for the rest of your life. BitsyBaby Photography in Annapolis, Maryland can do that for you, and impress you along this magical journey.